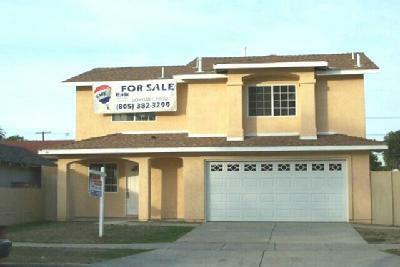 This property was Listed and SOLD by Lorenzo Castillo of Exit Castillo Realty. Listing courtesy of RE/MAX Gold Coast REALTORS. For similar results please contact Lorenzo at (805) 479-2569. 2 Brand new 2 story houses 3+2.5 2car attached garage. 1668 s.f. each. 7000 s.f. lot. close to down town. Sellers in process of obtaining approval for tract map to sell as condos.